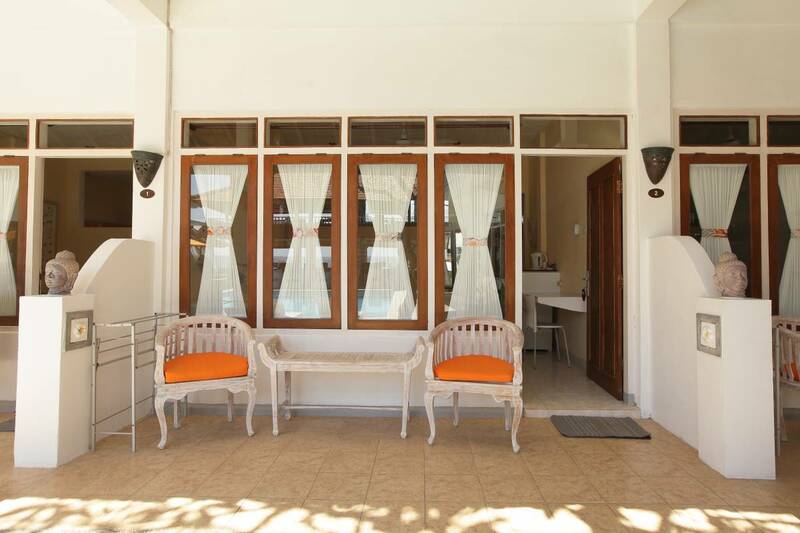 Villa Agung Beach Inn is a small boutique hotel, located right on Anturan Beach in the Lovina area, just 3km from busy Lovina central and 5km from very local Singaraja. We have 9 rooms. 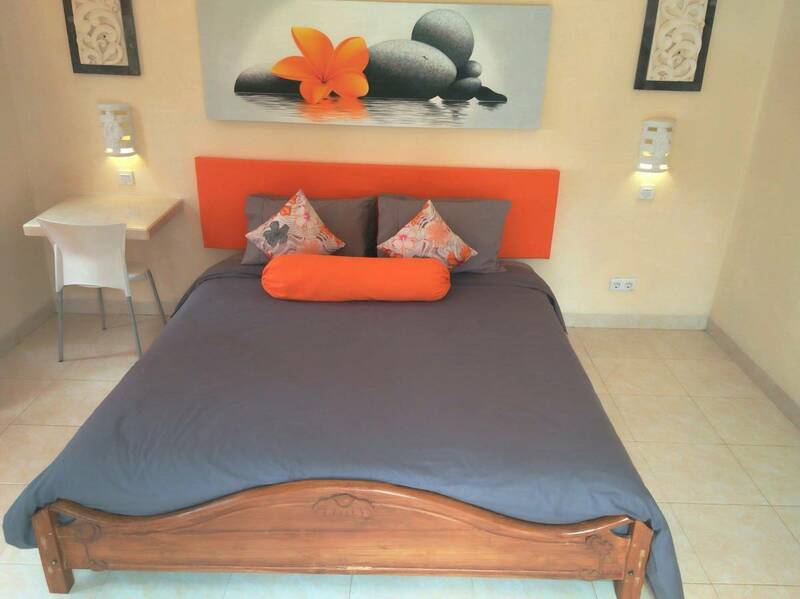 There are 3 deluxe Double Rooms, 2 deluxe Family Rooms, 1 large Family Room, 1 superior Double oceanside room, 1 superior Family Suite, and 1 Studio Apartment. 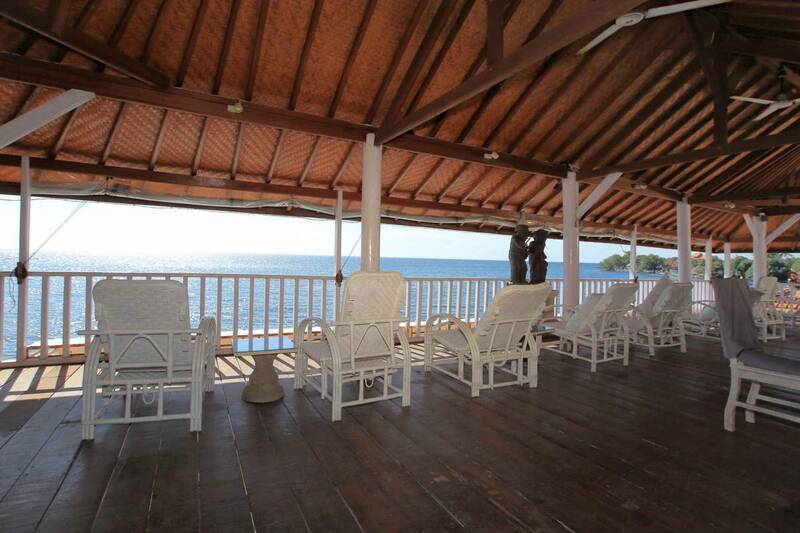 Villa Agung Beach Inn has a large swimming pool, beach bar, small gift shop, library, upstairs lounge with a view over the ocean. All our rooms on the ground floor have access to the pool and the 3 double rooms upstairs are a few steps away but have a great view over the pool and to the ocean. 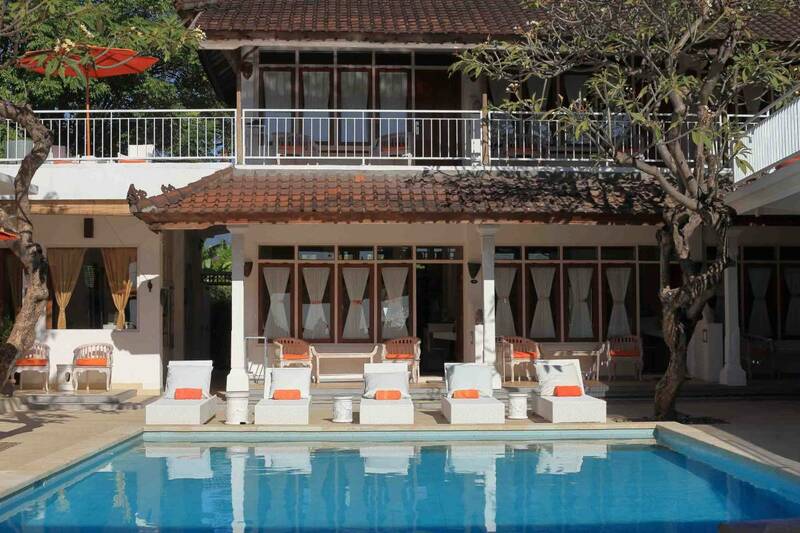 Upper rooms also have a view of the rice paddies and hills in the distance from the back balcony with seating area. 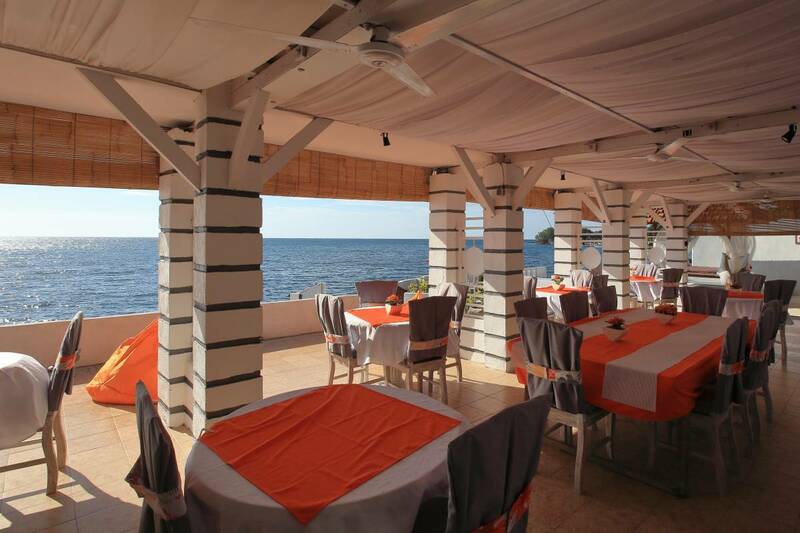 Hangout with beach views provides a variety of international and live music menus. A cozy dining place serves a variety of western style food menus, available free wifi. Cancellation before 3 days before reservation date not charged. Jl. Seririt- Singaraja, Tukadmungga, Kec. Buleleng, Kabupaten Buleleng, Bali.